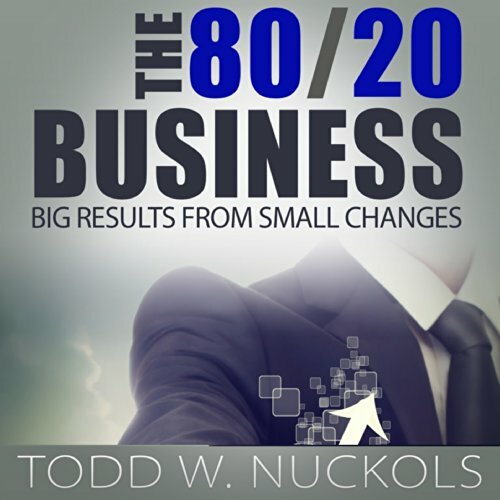 Showing results by author "Todd Nuckols"
Learn how to work less and make more... In business, and in life, we spend a great amount of time doing activities that don't contribute to our goals. Quite often we do this because we have never identified those key elements that create huge results. In reality, it's not the 40 hours we spend working in our business that matters. Many times, as little as 5% of what we do contributes to our overall success. The hard part is identifying those small changes that create big results in our life and our business.